Furman RRM-2 REF Rack Mount Ears AC Power Conditioner Mount generates virtually no heat, and produces none of the mechanical noise typical in inferior AC voltage regulators. Further, our zero-crossing solid state technology provides virtually unlimited peak current delivery, avoiding the current limiting found in AC regulators that convert AC power into DC, then synthesizing an AC output signal. 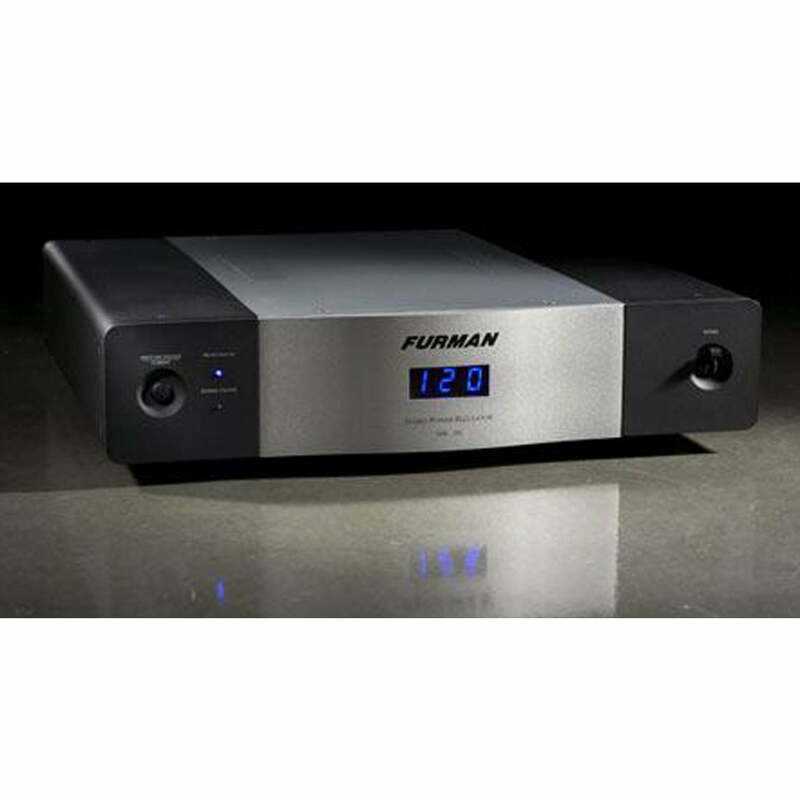 The extreme AC RRM-2 REF mount demands encountered in the professional audio/video arena have required technological developments far in excess of typical home theater/audiophile power products. In studios, live sound, and broadcast facilities, breakdown mount is unacceptable. Equipment failure or poor performance is costly. The same is true of today’s home theater. Our solution based technology, extensive engineering expertise, and robust build quality have answered the challenge of today’s corrupted power lines, and led to the creation of the RRM-2 REF.When employing the RRM-2 REF Mount, you will notice far clearer, stunningly focused sound and visual images from your system. Video presentation will be crisp and colors true with greater gray and black scale definition, as well as noticeably improved depth and clarity. When installed with the IT-Reference 15i or 20i, home theaters will reap the dual benefits of Furman’s Stable Power and Discrete Symmetrical AC Filtering, ensuring performance without compromise.